Founded by the Genoese in 1378. The colony was destroyed by an earthquake in 1881 and rebuilt in 1909. It was eventually abandoned in 1959. Before effective treatment became available the social stigma was such that there was little alternative to the colonies. Lovokomeio provided much needed treatment and care for those suffering from Hansen's disease. It was regarded as a progressive model for such communities. 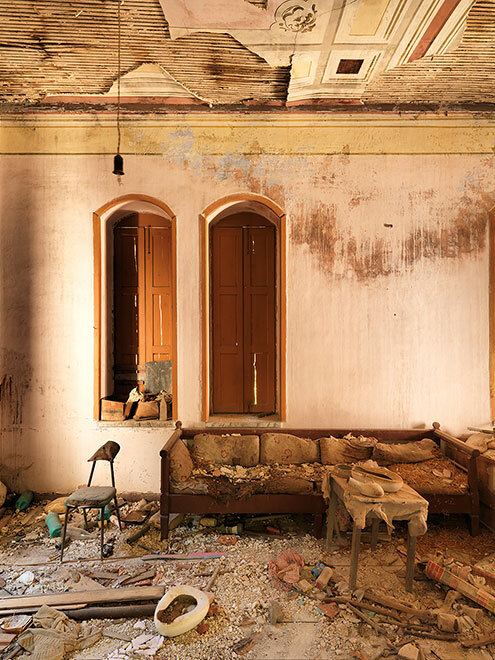 The colony which is set in a peaceful valley near Chios Town is virtually unknown and has been left to decay.